Cort Vandlik (Tonka Bay, Minnesota) discovered his passion for sailing along the shores of Lake Minnetonka and competitive racing at age 11 on his Laser. Cort now competes nationally year round on the national Laser circuit and winter circuit events. Cort also is a match racing enthusiast and just completed skippering his third Rose Cup. He loves the tactics, technique, and challenges of match racing. Cort’s enthusiasm for match racing transfers directly to team racing on his high school team race team. 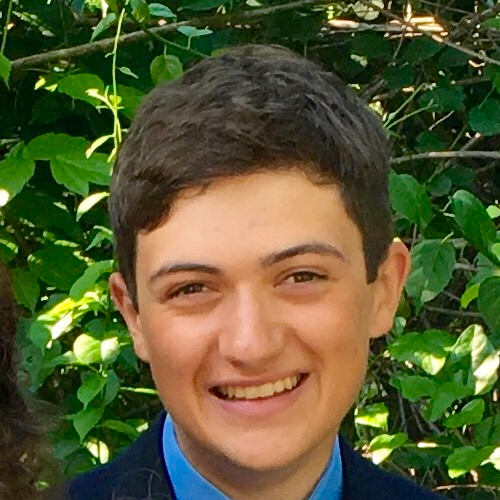 He was able to lead his team into qualifying for the Baker High School Team Racing Championships, High School Keelboat Nationals and also Cressy High School Singlehanded Nationals. Cort’s passion for the sport goes beyond racing, he enjoys sailing anything and everything whenever he can. Cort’s goal is to continue developing and working towards becoming a better and the best Laser sailor he can be and have the ability to compete at a world level. He also would like to participate in some off shore racing. In order to accomplish his long and short term goals; Cort believes in broadening his horizons, taking advantage of new sailing opportunities, and experiencing new perspectives in his sailing.